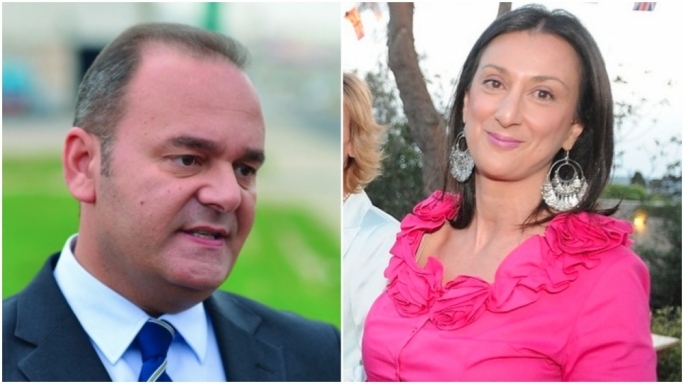 Economy minister Chris Cardona will not be restoring libel proceedings against Daphne Caruana Galizia’s heirs after missing a deadline for him to do so. 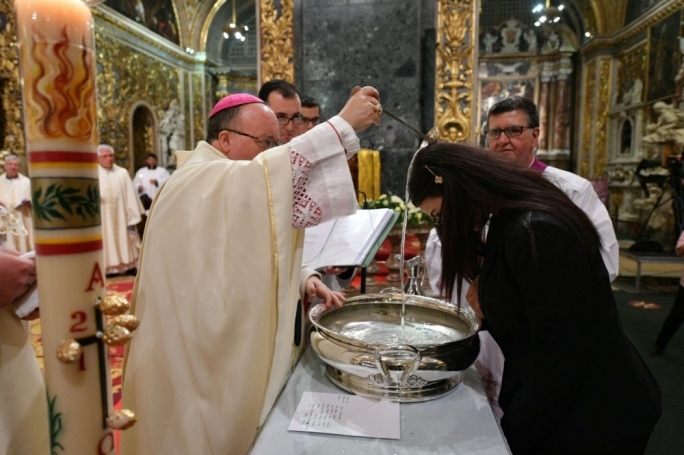 The proceedings were instituted by Cardona and his aide Joseph Gerada after Caruana Galizia had claimed back in January 2017, that the pair had visited a brothel in Germany while on official government business. 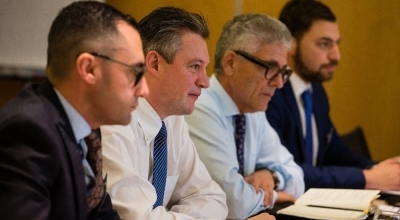 During the last sitting on the 31 May, lawyers representing the Caruana Galizia family asked for the cases to be cancelled on the basis of Cardona not having appeared in court to testify on a number of occasions. 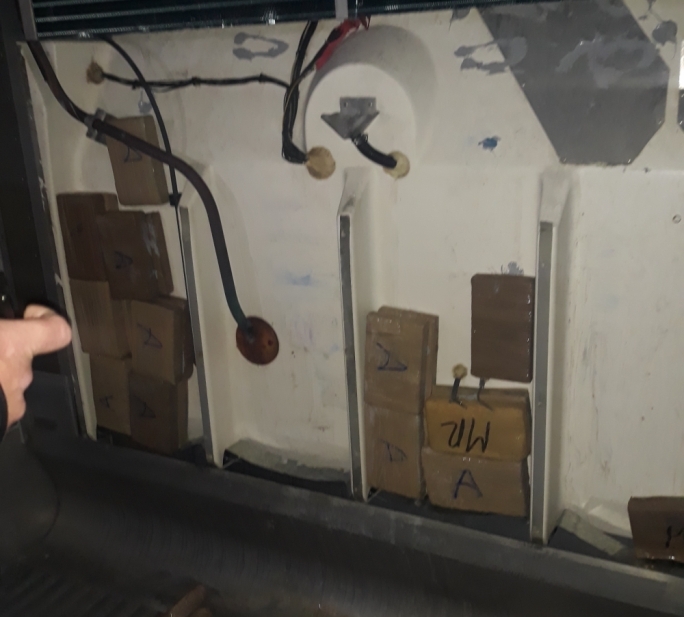 The request was accepted and the case was dropped, however, the law granted Cardona the right to restore the case by means of a court application submitted within three months of the cases being cancelled. Three months down the line, and Cardona has missed his August 31 deadline and has not submitted an application. 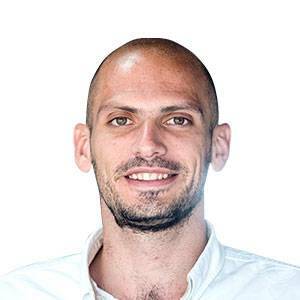 In comments to MaltaToday the day after the court cancelled the cases, he said that he was not excluding reopening them, but stressed that there were various considerations to be made. 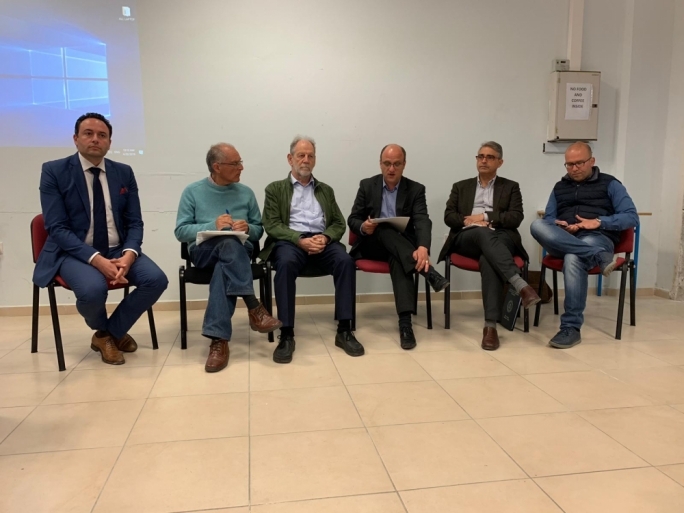 He said that in addition to the legal merits of the case, there were other aspects to consider, including the fact that it appeared as though Caruana Galizia’s sons no longer live in Malta. 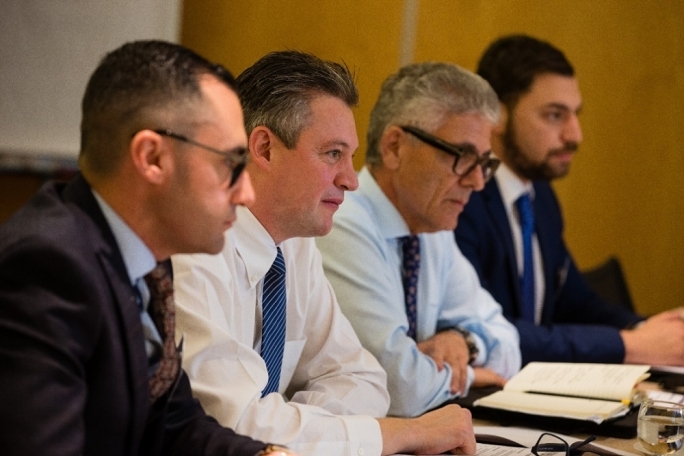 Caruana Galizia’s sons and widower had assumed legal responsibility for the case after the journalist was murdered last October. 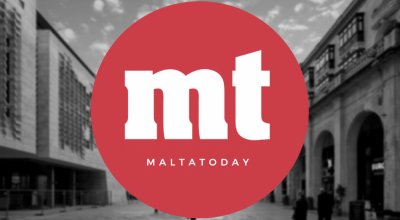 MaltaToday has reached out to Cardona for comment, however, no reply has been received so far.